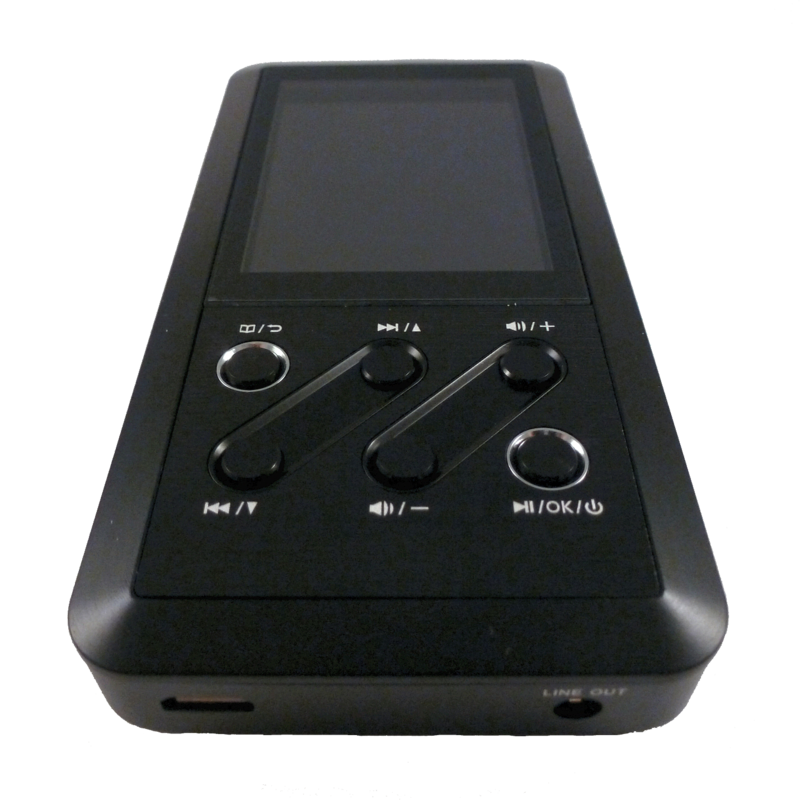 The Fiio X3 portable audio player is a 24 bit, 192 KHz sample rate standalone media play with asynchronous DAC functionality with one of the best interfaces for an upscale media player. 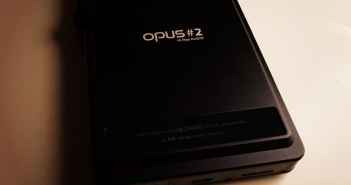 While the recent focus has been on Pono, the X3 can playback high-rez files now and is worth a look. 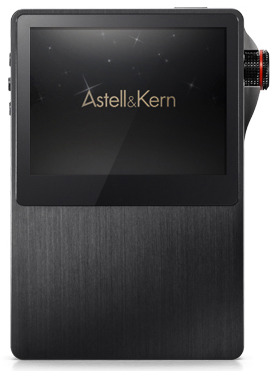 This top-tier (prior to the AK240) source from Astell & Kern combines great features offer versatility and the well thought out user interface for a pleasurable experience. Add the small size and good sound quality and the AK120 will please those looking for a polished, feature rich product that is perfect for travel or use anywhere.